I’d like to welcome you to my corner of the Internet. I’m glad you found my site. 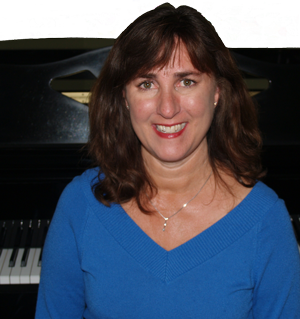 I offer private piano and voice lessons in Aliso Viejo, California for students of all ages and skills. My goal is to provide a positive environment suitable for the instruction and enjoyment of music. Lesson programs are designed to meet the specific needs of each student with a wide range of music being studied. Studio recitals and other performance opportunities are available throughout the year and are offered for the benefit of all students. Piano and voice lesson students are able to perform in special community service recitals given for seniors in the Aliso Viejo, Mission Viejo, Laguna Woods and Laguna Niguel areas. Please explore the various pages to learn more about my background and approach to teaching. Stop by and see some of the incredible performances students have given, view the recital and event schedule, and find a form that will make it easy to contact me.